Rumor: Days Gone Release Date Leaked | Nerd Much? 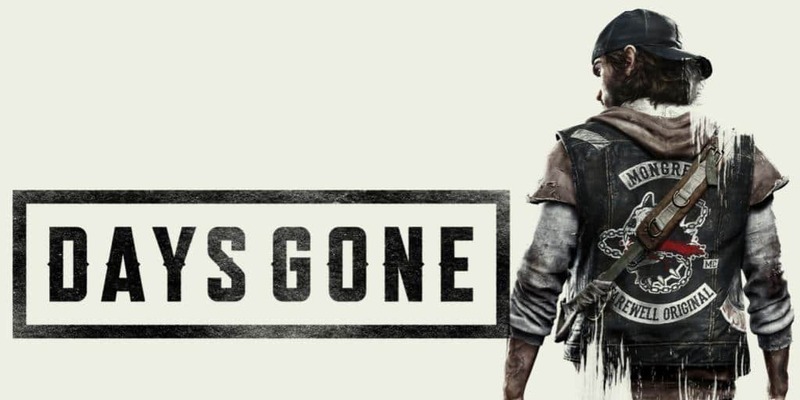 According to a product listing on an Austrian retailer called GamesOnly, the PS4 exclusive Days Gone is scheduled for August 22. Oddly enough, the date has not yet been changed. If this true, we’re likely to see Days Gone headline E3 this year. 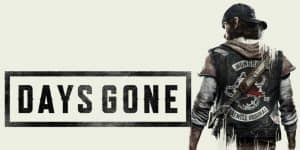 According to the Bend Studios, Days Gone is not just any old zombie shooter. It’s set in the Pacific Northwest, much closer to my home than I’m used to most video games being placed. But this isn’t the prairies I know and detest, this is a world filled with more dangers than simply extreme temperatures. Days Gone stars Deacon St. John, a bounty hunter uncaring of the ever-evolving Freakers (zombies), a result of the recent global pandemic. Handy for zombie creation, those almost completely deus-ex-machina pandemics that take the whole world by surprise. Thus far we’ve seen two types of Freaks, Newts (hunter zombies) and Horde (exactly what it sounds like, with the synchronicity of sardines). Admittedly, I would be disappointed if Days Gone was the only thing that Sony let headline E3, as I would have much more fun playing Dead Rising. Especially after Sony demoed the Horde, I would much rather take zombies down with a crossbow of candy canes than take them so seriously. But who knows, Days Gone could still surprise me. Are you looking forward to Days Gone? Is this release date soon enough for you? Let us know in the comments below. You can also read more about Days Gone on our list of 2017’s most anticipated games.